We offer a number of short-term courses in December and January, which are open to those who need a break from the cold winter climates of the North, as well as students from the South who are on summer break. 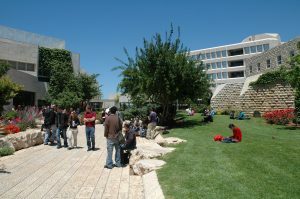 You can take these two- to three-week courses for credit, and experience Israel on the ground and at its greenest. 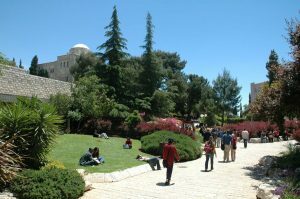 This program offers you a unique opportunity to understand the challenges and complexities of coexistence in Israel: the Holy Land for Christians, Jews, and Muslims; a key point of interest and dispute for the international community; and the homeland shared and claimed by both Israelis and Palestinians. Through extensive field trips and firsthand interaction with leading representatives of different disciplines, you’ll gain exposure to a wide variety of people, narratives, and perspectives. The program includes three separate courses that you can choose from. Israel is a diverse society – religiously, politically, and culturally. This blend of cultures inspires a search for both traditional and novel ways of resolving disputes between individuals and communities. 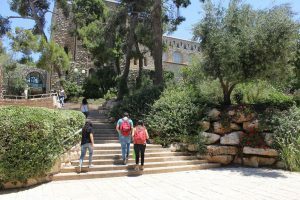 As a participant in this program, you’ll be introduced to law and conflict resolution in Jerusalem, provided with a fresh perspective on the interaction of law and religion, and challenged to re-examine your assumptions and beliefs. 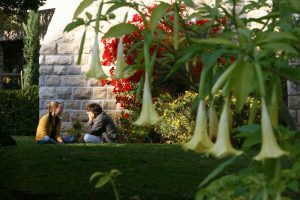 This course introduces students to the Israeli legal system, while focusing on current issues at the core of the Israeli legal debate. As a participant, you’ll examine key issues related to the identity of the Israeli state – including Jerusalem, interaction with the Palestinian population in Israel and in the Occupied Territories, and the status of refugees. 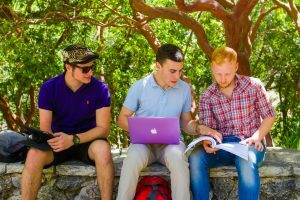 You’ll learn both in an academic environment and via several field trips, allowing you to experience firsthand the workings of the Israeli legal system. The Bible remains the best-selling book of all time and a source of inspiration, devotion, and history. But how does it stack up against the archaeological record? 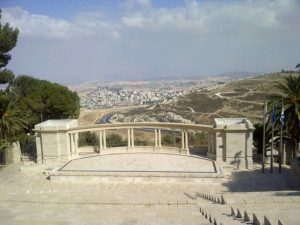 This course uncovers the rich history of Israel and the ancient Near East, from settlement in Canaan to the conquest of Jerusalem by the Babylonians, with a fascinating mix of lectures and field trips. 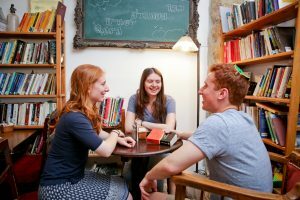 The Winter Ulpan is an intensive Hebrew language course held before the spring semester begins. 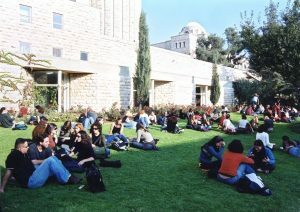 However, you may take the Winter Ulpan even if you are not staying for the spring semester. You will learn from daily, expert classroom instruction enhanced with field trips, cultural activities, and guest lectures. Please note that within this short ulpan, it is not possible to complete an entire level of Hebrew. 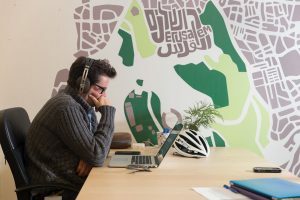 Join us in Jerusalem for this exciting, multidisciplinary course and see the frontier of tech innovation first-hand. 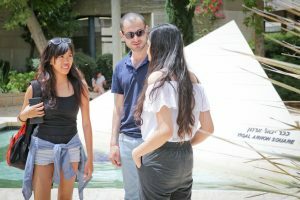 Through our partnership with the Hebrew University Entrepreneurship Center, we combine traditional classroom instruction and practical experience, and connect you with top figures in tech from academia and industry alike. Plus, our accessible approach means you can learn about the latest developments in machine learning, big data, and bioengineering even if you don’t have an advanced technical background. 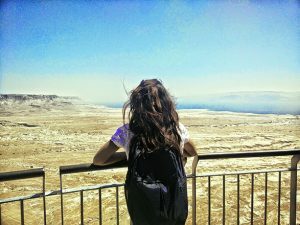 Combine the classic Birthright Israel trip with a HebrewU study abroad experience that goes far beyond the classroom and into the heart of Israeli society. 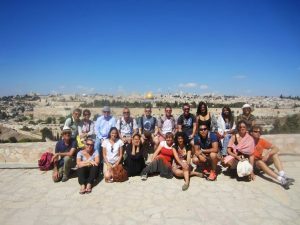 You’ll see Israel’s vibrant society and culture first-hand through visits with a variety of groups, including the Ultra Orthodox, Israeli Arabs, Jewish settlers, the LGBTQ+ community, Bedouins, Ethiopian Jews, and more. 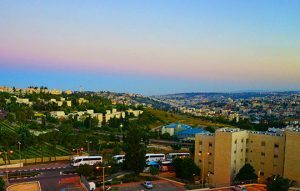 Combine the classic Birthright Israel trip with a Hebrew University study abroad experience that goes far beyond the classroom and into the heart of Israeli society. 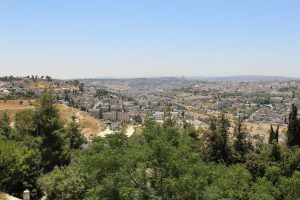 This course covers a wide range of topics, from original settlement in Canaan to the rise of the Israelite Kingdom to the conquests of Jerusalem by both the Babylonians and the Romans.